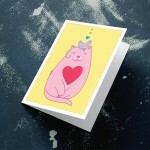 At iGreet, we regularly run greeting card design contests, related to different holidays. With this initiative we aim to build a community of talented young artists: illustrators and graphic designers and to work with them in a long term period. See the history of our contests below. 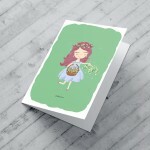 11 illustrators joined our Easter greeting card design contest. 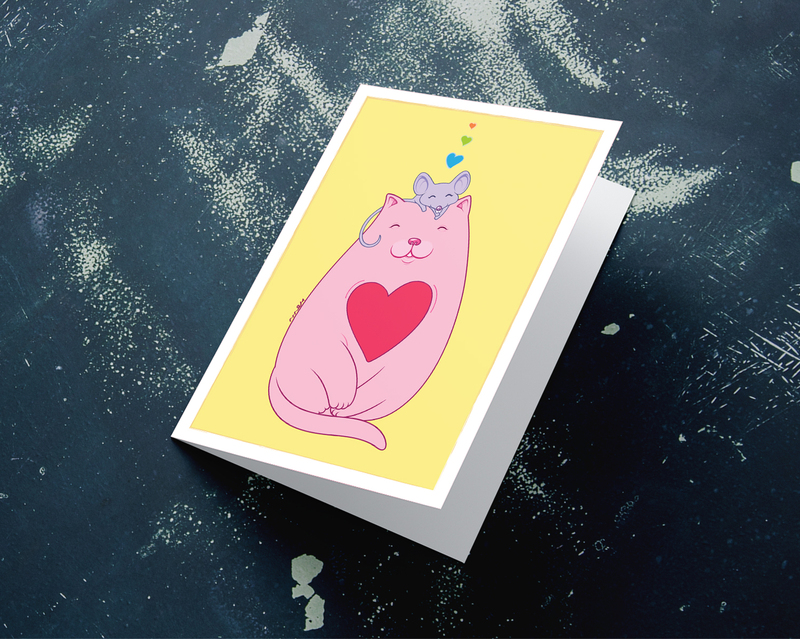 18 illustrators joined our love greeting card design contest. 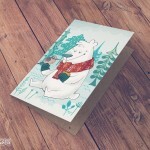 Their artworks were published on our website, where the voting was as well. You can find the terms and conditions of the competition on our blog and the submitted design projects here. 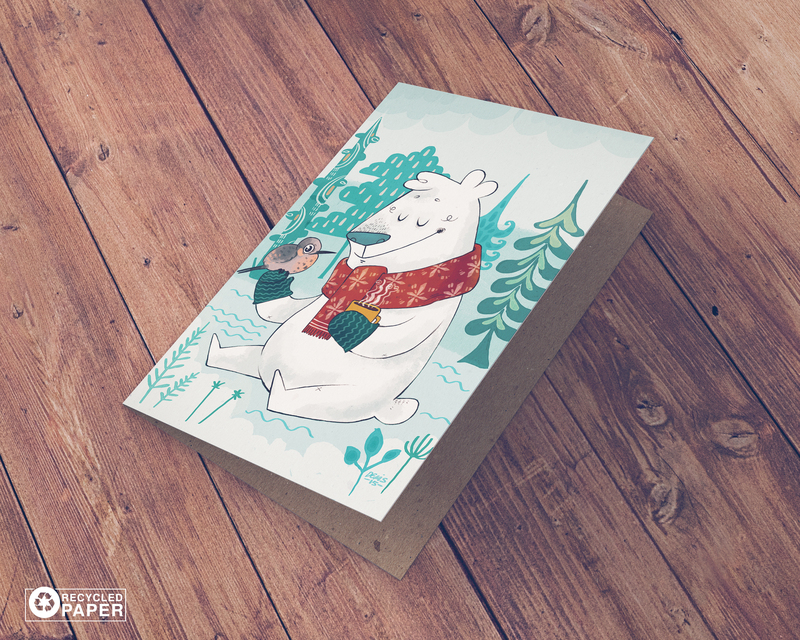 18 artists took part in our Christmas greeting card design contest. Their projects were published in a gallery on our facebook page. 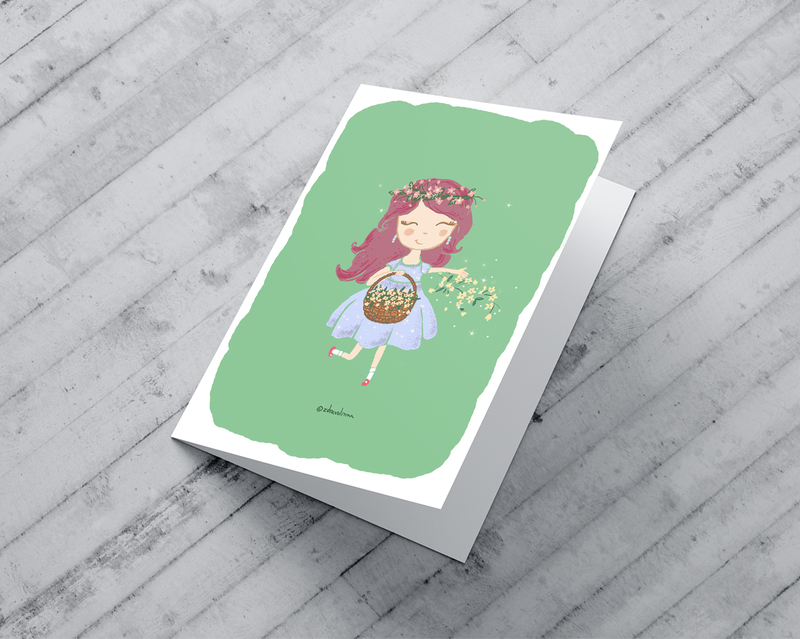 Follow the link to see their artworks. You’ll find the terms and conditions of the contest on our blog.